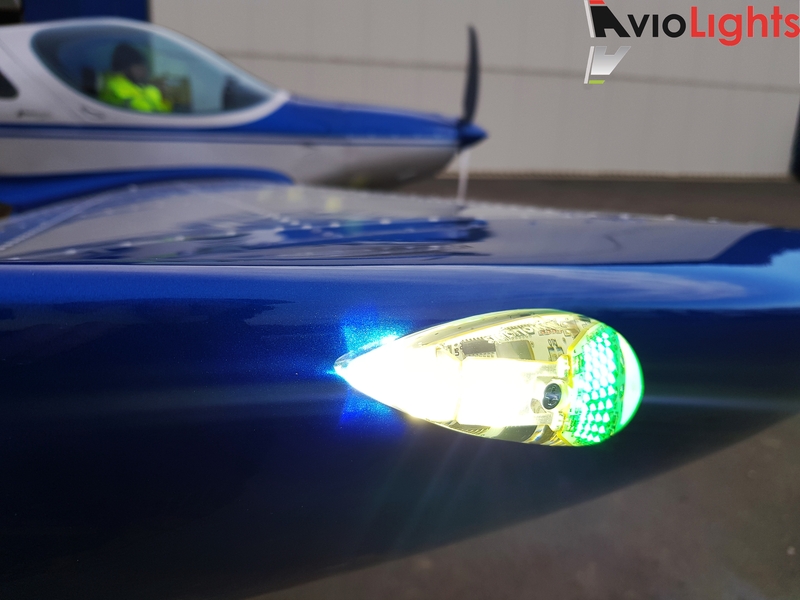 We had an opportunity to implement our LED lightning system into Bristell aircraft and now we want to show you the result. The installed set in that ultralight aircraft is our best-selling model Navigator Ultra 360 - navigation, position and strobe light. Navigator Ultra 360 is all-in-one solution for aircraft lighting which covers all the required light spectrum. The lights are very compact and efficient, always ensuring you to be clearly visible in the air. We are grateful to Bristell manufacturer for installing our high-technology lights in their highly performing Ultralight Aircraft.